This is a very open and diverse range of classes and workshops that Tim has put together that will take place all within the UK and cover subjects such as retouching, lighting and also a 'live studio shoot'. The programme has been designed to specifically to be open to both beginners and the more advanced photographer and there are seminars and classes designed to cover a broad range of skills and not just car based work so that those attending can apply the skills learned across many differing mediums and photography types. 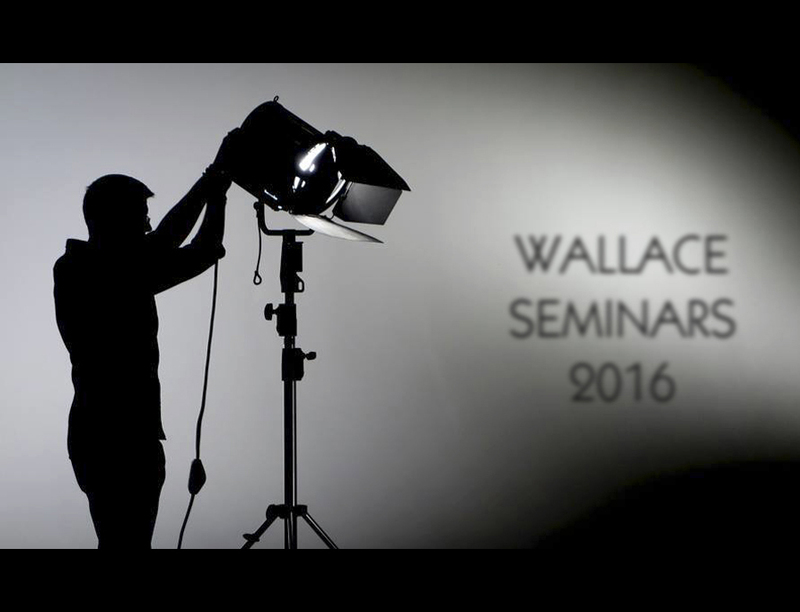 Tim is a well known photographer across the world for his high end commercial work, most predominately within the automotive car industry, in this class he will be approaching the very key subject of lighting. The course is not specific to any style or type of work but is very much a class for those attending to have an opportunity to get a better understanding of light and now we can work with it in many ways moving forward from basics. If we can truly ‘understand' light and why it acts as it does in differing situations then we can start to create situations to dictated and control our lighting. Tim is very well known for his creativity and open approach with a unique strong style of work and creative approach that inspires not only his clients but also their customers, something that was reflected recently when he was awarded, 'International Commercial Advertising Photographer of the Year' and 'Car Photographer of the Year' at the Industry Awards. He is today regarded as a leading automotive photographer within the industry and a renowned creative who is extremely passionate about the 'craft' of photography.